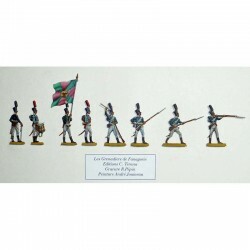 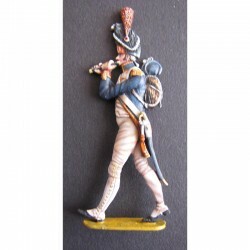 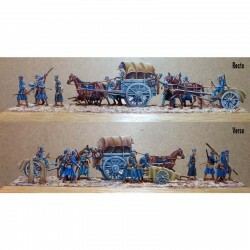 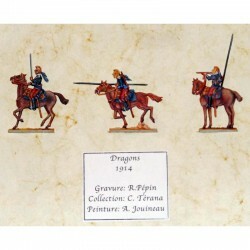 3 flat Tin Figures 30mm hand painted. 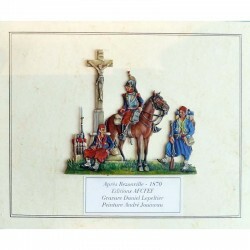 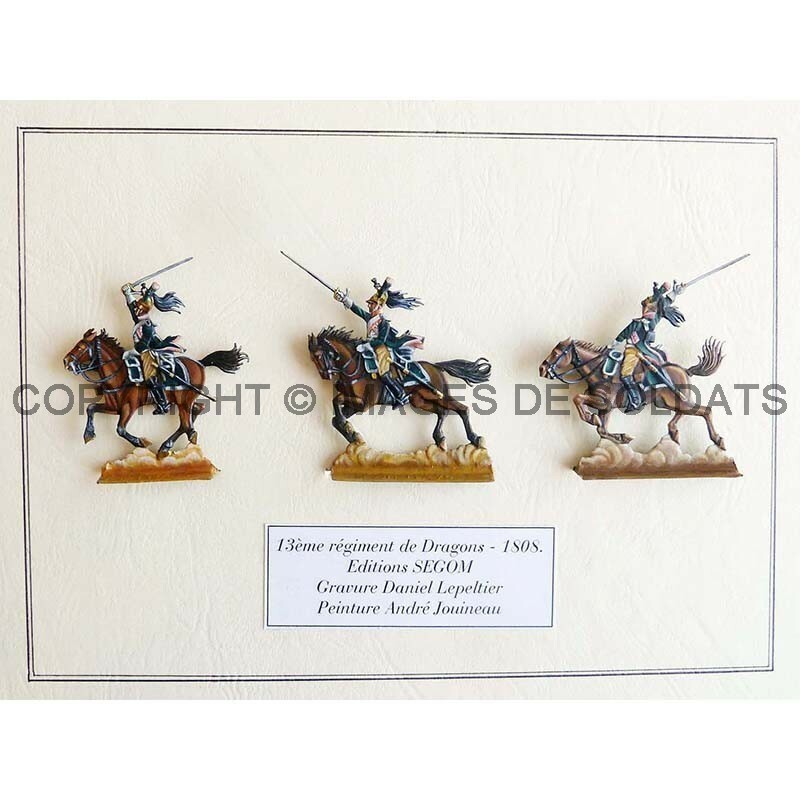 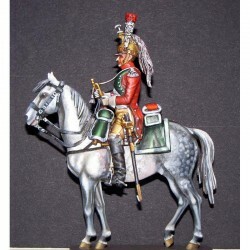 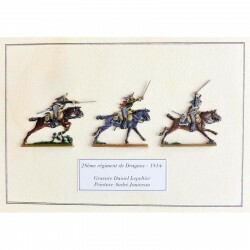 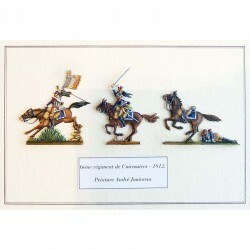 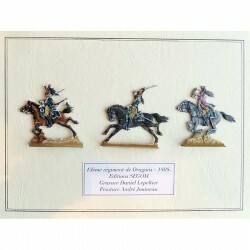 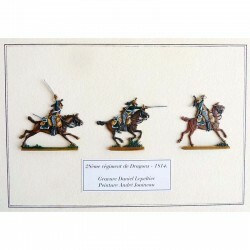 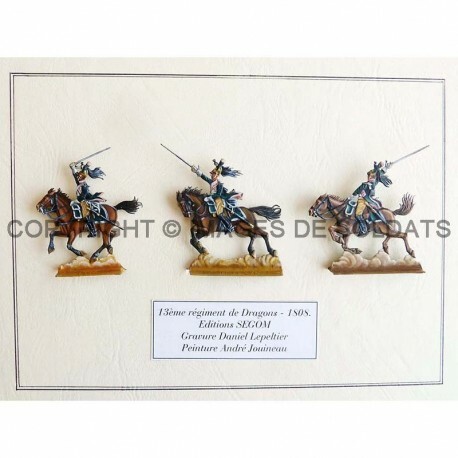 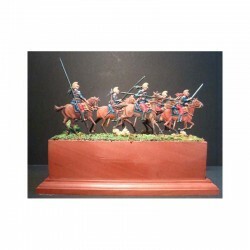 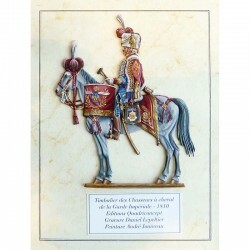 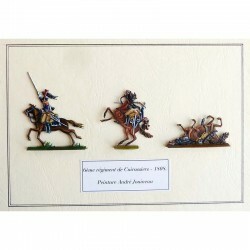 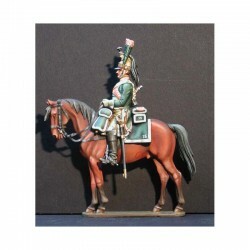 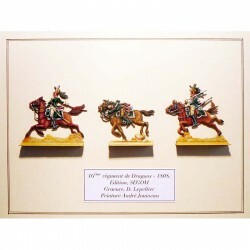 Flat Tin Figure 30mm, 3 riders, Pre-Framed on white background with mat, Overall dimensions: 18x24cm. 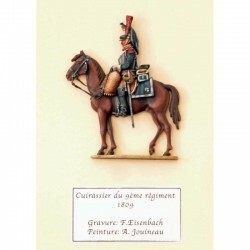 Drawings: J. and J. 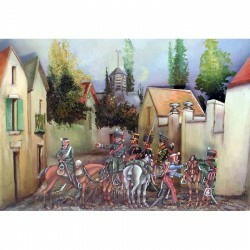 Barrier Girbal, Etching: D. Lepeltier, Publisher: SEGOM.